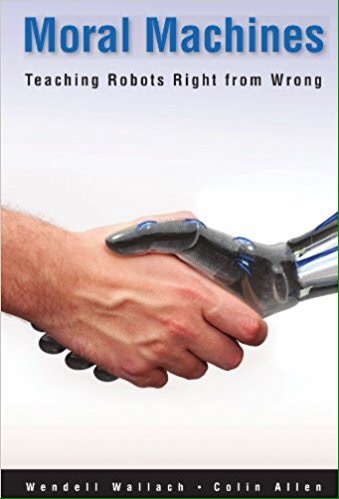 Is it possible to teach machines the difference between right and wrong, and if so, what theory of ethics would we teach them, Kantian or Humean ethics? We finally discovered the work of Wendell Wallach, who addresses these esoteric questions in his book “Moral Machines” (available here, via Amazon), another must-read for us. (Dr Wallach gave the keynote lecture at the A.I.-and-the-law colloquium at the Savannah Law School this weekend.) We will read Dr Wallach’s work and report back in a future post.